14-July-2018 1400 UTC until 15-July-2018 2000 UTC. 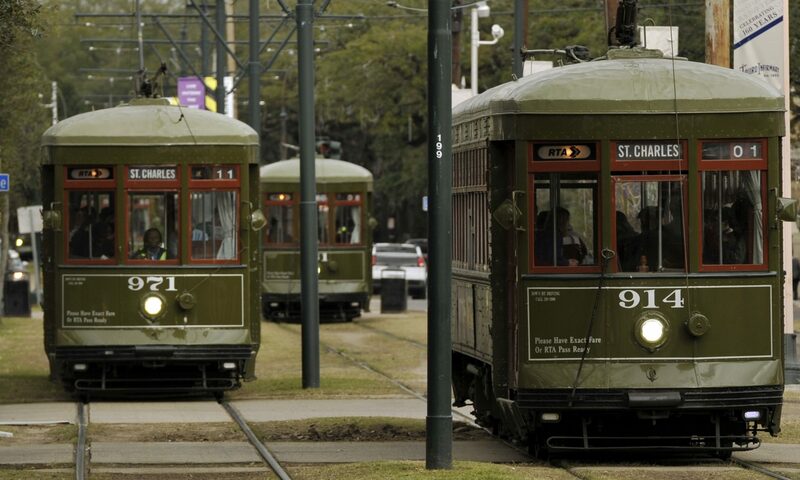 Members of the “Rare Ones” of New Orleans will be operating on 7260, 14260, 21300, 28420 using their home calls from 1400 UTC, 14-July-2018 to 2000 UTC, 15-July-2018. N3O will be operating FT8 only on 40 and 20 meters 14-July-2018 1400 UTC to 2300 UTC. 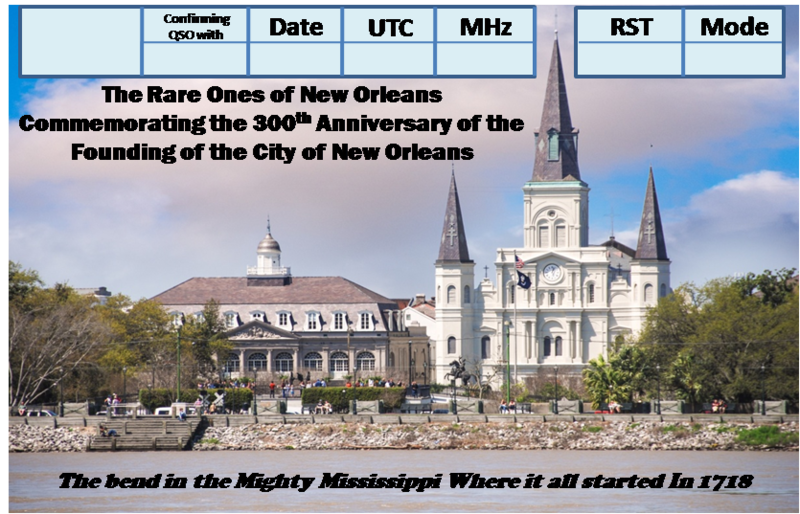 A special QSL card will be issued if you contact any of the Rare Ones using any mode. If you work eight of the Rare Ones, you will receive a certificate also. Please QSL through the website’s log sheet. Only the Official Log Sheet will be accepted as a confirmation of contact along with a SASE to accommodate a standard size QSL card.